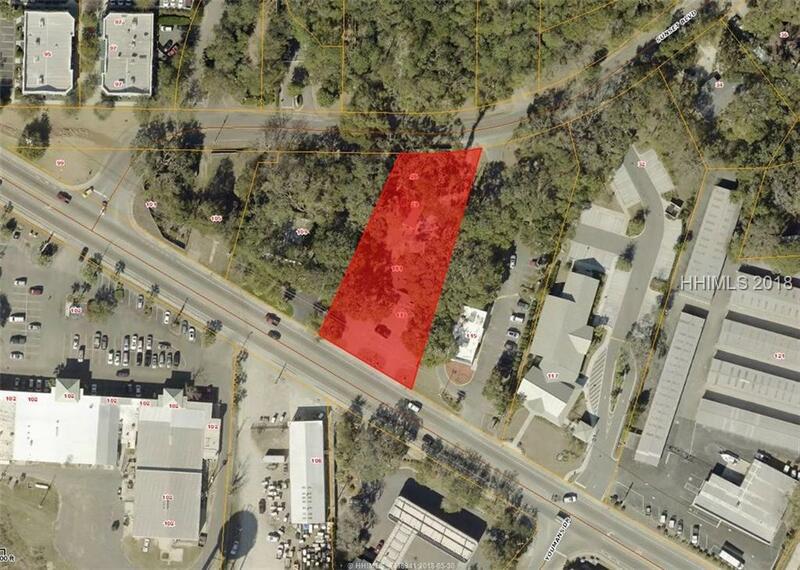 Excellent opportunity for commercial development on Lady's Island! 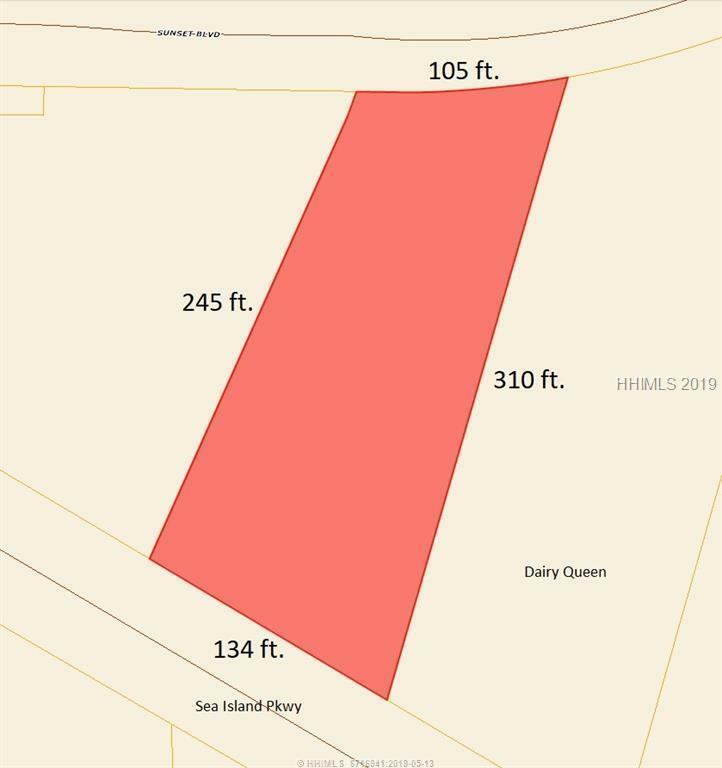 This 0.72-acre commercial lot is ideally located on Sea Island Pkwy (US Hwy 21), which is the island's main traffic artery and one of Beaufort's major retail corridors. 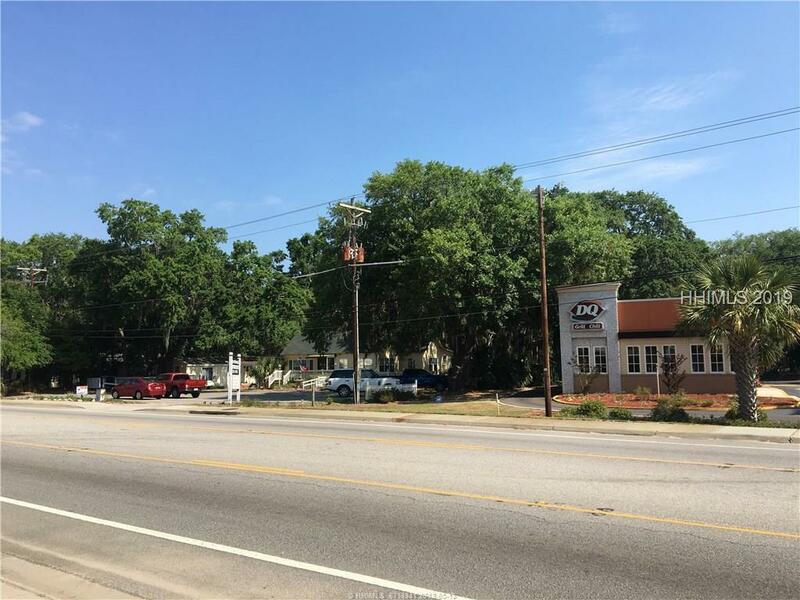 The lot offers 134 feet of high visibility road frontage with a daily traffic count of approximately 20,000. 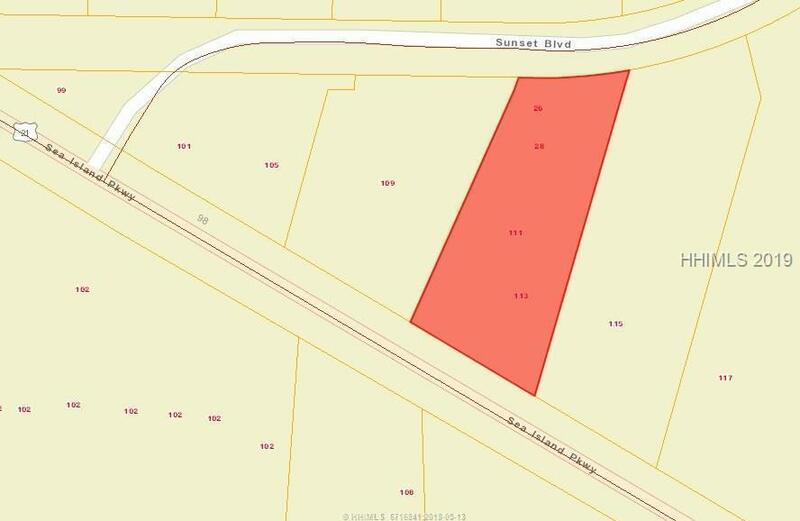 An added bonus, the rear of this lot also fronts on Sunset Blvd providing the property with a second access point and additional visibility. Electricity, public water and sewer already in place.